Pests targeting New Zealand’s pastures are costing the economy up to $2.3 billion a year, according to a study by AgResearch. The researchers quantified the financial impact of invertebrate pests such as the grass grub, black beetle, nematodes and weevils in terms of lost productivity for pastoral farming. For an average year, the total annual losses were estimated to be between $1.7–$2.3 billion, with up to $1.4 billion of the losses occurring on dairy farms. The grass grub alone costs farmers upwards of $500 million a year. Funder: The study was initiated as part of Pastoral 21 Next Generation Dairy Systems and funded by DairyNZ, Fonterra, Dairy Companies Association of New Zealand, Beef + Lamb New Zealand and MBIE – and has been completed with funding from AgResearch. Of the total estimated annual losses of between $1.7 billion and $2.3 billion in `average’ years, up to $1.4b billion occurs on dairy farms, and up to $900 million on sheep and beef farms. “Our research shows that the impact of the grass grub alone costs dairy farms up to $380 million, and sheep and beef farms up to $205 million, each year,” says AgResearch scientist Colin Ferguson. Losses attributable to these pasture pests are usually determined either on the basis of the amount of foliage they consume, or reductions in pasture production. 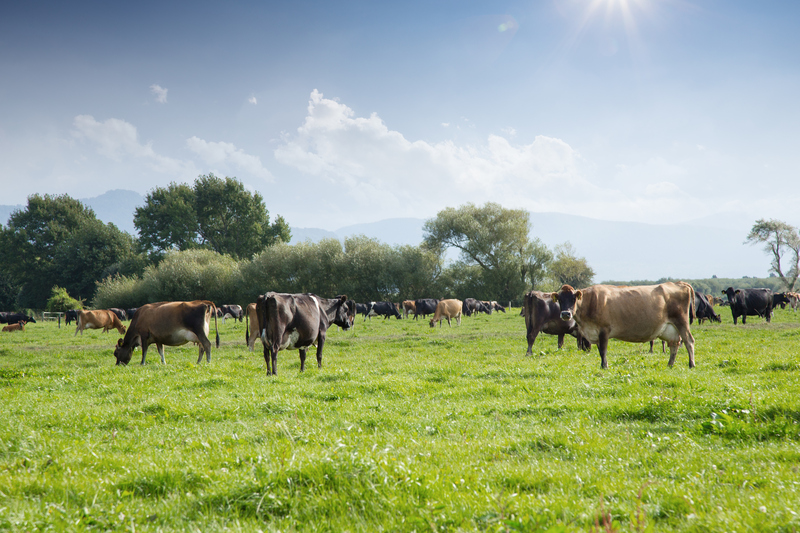 However, AgResearch’s study has used the reduction in pasture production to estimate the impact on milk production revenue for dairy farms, and on meat production revenue for sheep and beef farms. “What this provides us is a good picture of the challenge we and farmers face with pasture pests, and it reinforces the need to invest in new and cost-effective ways to better control these pests,” Mr Ferguson says. The study was initiated as part of Pastoral 21 Next Generation Dairy Systems and funded by DairyNZ, Fonterra, Dairy Companies Association of New Zealand, Beef + Lamb New Zealand and MBIE – and has been completed with funding from AgResearch.